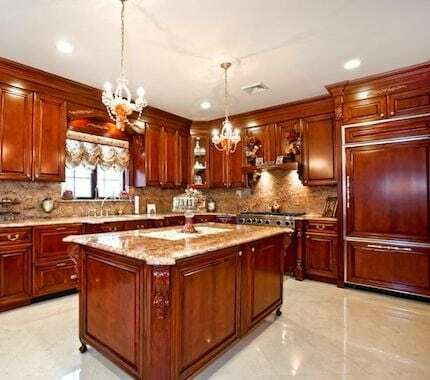 Floor Company Wellington | Professional Floor Wellington | Grout Plus Inc.
Should I recolor a brand new floor? 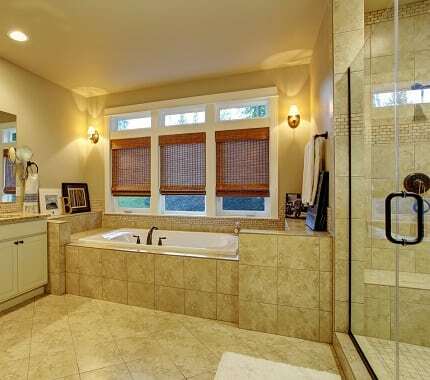 Yes, grout is a very porous material and the minute you wash your floors for the 1st time you have just changed the grout color and started a breeding ground for mold, mildew and all kinds of nasty bacteria that builds up in the grout. What is the right color to choose? This is mostly preference, but grout is not necessarily level so at Grout Plus we like to blend it into the tile making it less obvious. How do you maintain the floor once it has been re-colored? The floor should be properly maintained with an optically enhanced neutral based PH (6-7) Maintenance Cleaner. How much does it cost to clean and permanently recolor my grout? 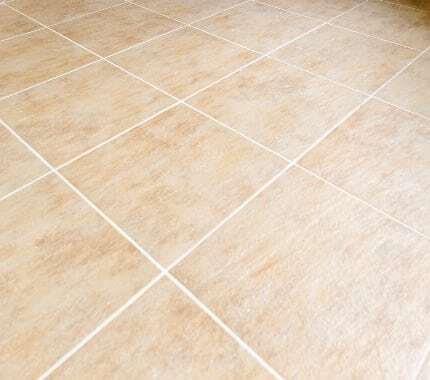 Grout Plus charges by the square foot and the size of your tile and a brand new floor is always less expensive especially if there is no furniture for us to move. If you come to us with this information, we can give you a quote via email or by phone.